The 'Resident Evil 2' remake welcomes back original heroes Leon and Claire. This week's release of "Resident Evil 2" shows strong pre-launch potential with a high chart placing on Steam, laid-back farming sim "My Time at Portia" leaps out of Early Access, and "Marshmellow Day Spa" makes a chocolatey splash on indie storefront Itch.io. 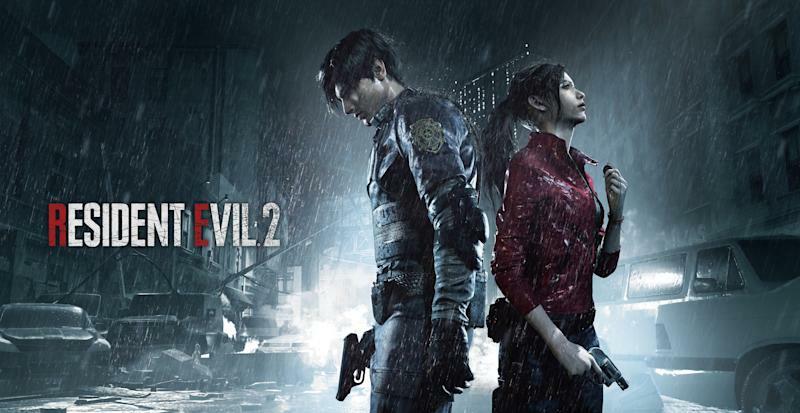 Ahead of its January 25 launch on PlayStation 4, Xbox One and Windows PCs, the " Resident Evil 2 " remake rises to second place on dominant PC game retailer Steam, and to fourth on authorized reseller Fanatical courtesy of Deluxe Edition pre-sales. A demo released on January 11 upped the pressure on prospective players, giving them a single 30-second run at a police station escape in the midst of a zombie apocalypse. Ingenious players soon found their way around the time limit -- forcing the demo to close before timeout on PC, or creating fresh, free user accounts on PlayStation and Xbox -- but that doesn't seem to have dampened appetites for the madeover, two-decade-old survival horror classic. What's new in the "Resident Evil 2" remake? It's been recreated inside the engine that powered franchise return to form "Resident Evil 7," allowing for not just a visual makeover but also reworkings to camera control, chilling audio effects, and even story structure. 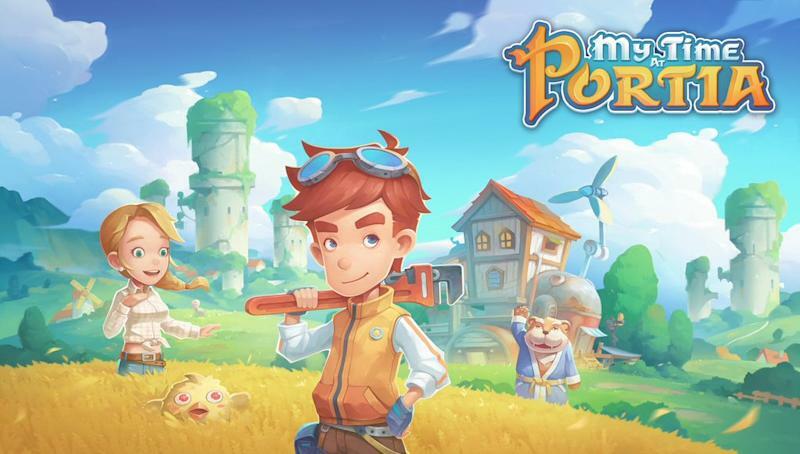 Cultivating an opposite mood is the relaxing village exploration and farm life simulator " My Time at Portia " (Steam, GamersGate, GOG), which reached full term last week after a year and a half of paid Early Access development. It's due on PlayStation 4 and Xbox One over the next few months ("Spring 2019," per publisher Team 17) and shares some ground with 2016 sensation "Stardew Valley," combining farm building, home design, and community activities, though does not plan to offer any multiplayer. 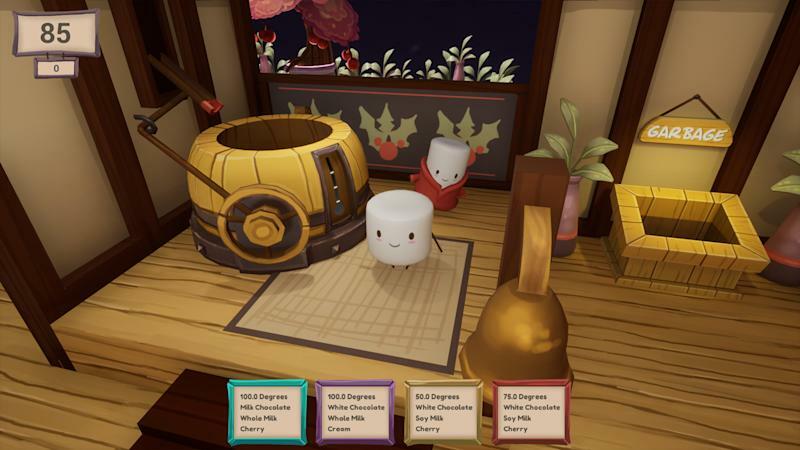 Likewise, the mild action of carefree adventure " Marshmellow Day Spa " also rubs shoulders with less laid-back themes on the Itch.io storefront; it has players create the perfect conditions for fellow marshmallows in need of a calming hot cocoa soak.